Happy Birthday Victoria - Free Shipping to Celebrate! 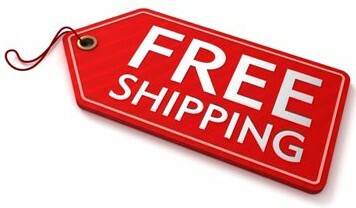 To celebrate our Canada Victoria Day Long weekend there will be free shipping all long weekend till end of day Monday in our Canada Replica Airguns Store on all Products! Make sure to take advantage of this limited time offer!